LONDON, 30 March, 2005 – The countdown has begun to the release of ’24: The Game’ on PlayStation2. 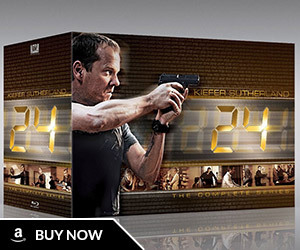 Sony Computer Entertainment Europe today announced an exclusive licence deal with Twentieth Century Fox to bring the acclaimed show ’24’ onto PlayStation 2. 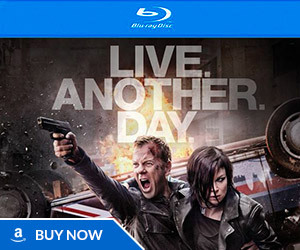 Set to become the biggest action adventure game of the year, ’24: The Game’ lets gamers take control and live a ‘brand new day’ in the life of Jack Bauer and the Los Angeles Counter Terrorist Unit (CTU). Developed by Sony Computer Entertainment Europe’s Cambridge Studio, and in a working partnership with Fox and the TV show’s producers, directors, scriptwriters and stars, ’24: The Game’ is set between seasons two and three and provides the answers to many unanswered questions: who was really behind the assassination attempt on President Palmer? How did Kim Bauer get a job in the L.A. CTU?  How did Jack Bauer and Chase Edmunds first start working together? The game has jaw-dropping revelations for ’24’ fans and thrilling, non-stop time-pressure gameplay. 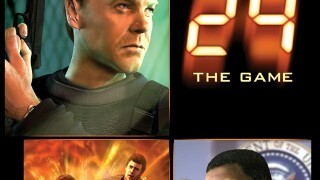 Featuring many of the stars from the first three seasons, ’24: The Game’ showcases the most extensive cast of Hollywood actors ever seen in a game. 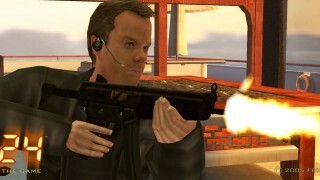 Their voices, likenesses and characters have been faithfully captured and recreated so players really become Jack Bauer (Kiefer Sutherland), Kim Bauer (Elisha Cuthbert), Tony Almeida (Carlos Bernard) and other characters from the show. High production values make the whole 24 game experience completely authentic. The game’s music has been written by the TV show’s award-winning composer Sean Callery, and an all-new script has been penned by 24 show writer Duppy Demetrius in collaboration with the 24 production team. The game also includes all signature graphical devices and sound effects; uses the unique visual style with cut-scenes produced in conjunction with the series’ creator and cinematographer and multi panel windows showing concurrent plot developments as they happen. 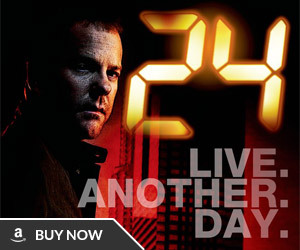 Gamers who think they can cope with a brand new day in Jack Bauer’s shoes should look no further than ’24: The Game’ coming exclusively to PlayStation 2 this autumn.